At Inner Dragon, our Kenpo based kids program is perfect for children of all ages, with a broad range of techniques from kicking and striking, to ground and grappling, and everything in between! Students get a well rounded curriculum, guaranteed to keep them healthy and active. 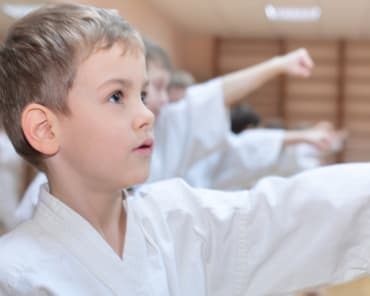 Our Hyper program includes advanced techniques, weapons and gymnastics for a modern flair with all the tradition of the classic martial arts, so there is no limit to how far your child can go. But that’s not all. At Kids Martial Arts in Hudson, we believe the true martial arts go far beyond kicking and punching. If you would like your child to develop focus, concentration, self-control and respect, Inner Dragon is the right fit for you. It is our goal to see every child become successful on and off the mat. Before you know it, you will see a dramatic difference in their self-confidence, manners, and overall behavior. 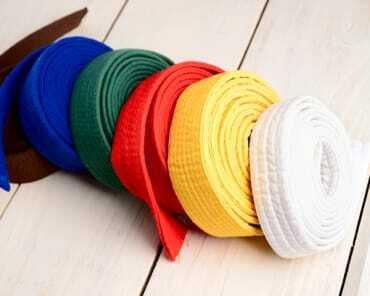 Kids Martial Arts in Hudson is Perfect for Every Child! Our professional and skilled instructors are accustomed to working with kids of all ages, fitness levels, and personalities. It doesn't matter if your child is shy or outgoing, we guarantee Inner Dragon Martial Arts has something great to offer everyone. We offer all students a safe, friendly, and supportive environment from day one. And the best part? You get a peace of mind knowing your child is being well-taken care of and having a blast. Signing up couldn't be easier! All you have to do is fill out the short form on the right side of this page, and we will take care of the rest. We look forward to speaking with you soon, and can't wait to start working with your child.